FUTURO aims to inject you with a fresh dose of inspiration. We will re-fuel your vision and help you to comprehend the societal changes and trends that are happening around you. 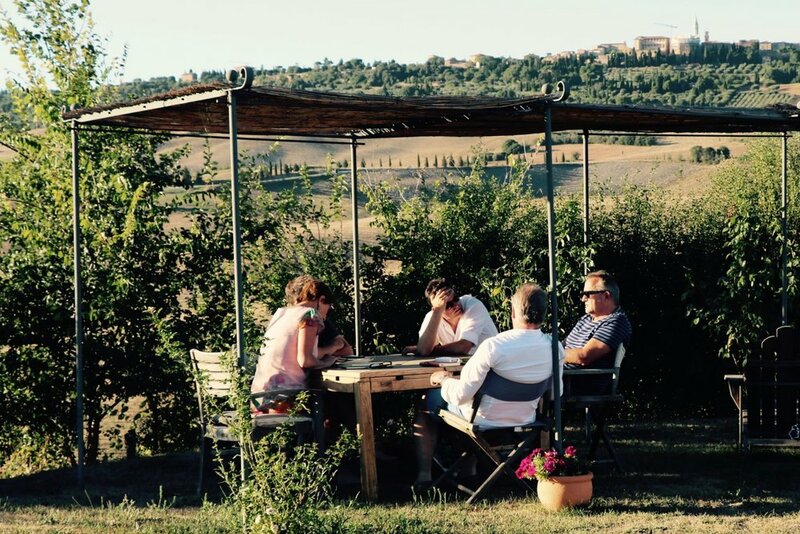 In the amazing setting of the Tuscan Crete Senese (near Pienza) three friends Tom, Joeri and Herman will share their particular view on how markets and society are converting and what will be happening in the coming years. In 2 full days we will cover up-and-coming trends in food & FMCG, retail & hospitality, lifestyle & tech that will affect your business, marketing, product design and HR strategies.